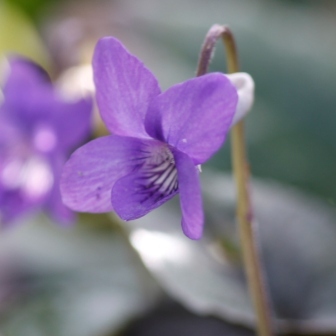 One of my favourite plants for containers is the annual viola. 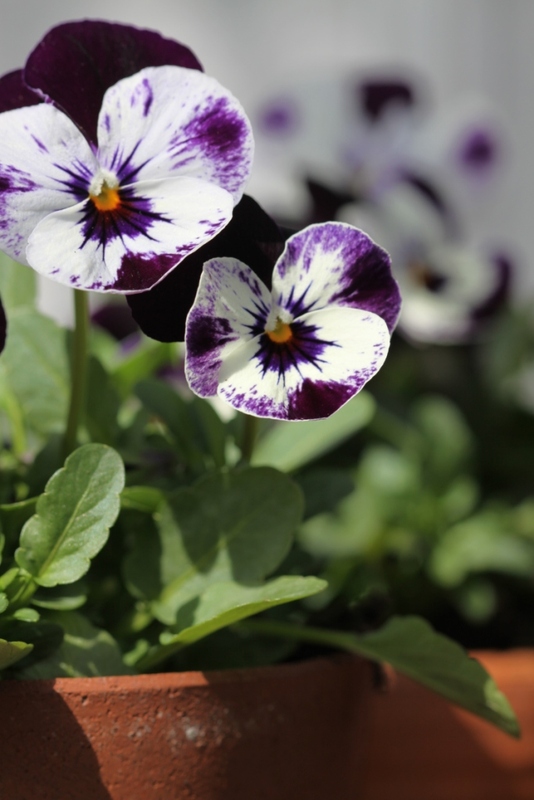 Some gardeners turn their noses up at it because it’s like a mini pansy. They say they are far too gaudy and common. Not me. I appreciate their flowers throughout autumn and winter… especially if it’s mild weather and what’s more they will self seed. They are inexpensive, widely available and come in a good range of colours, some plain, some with blotches and speckles. This is a small hardy perennial native to the UK. It forms a mat of heart shaped leaves. 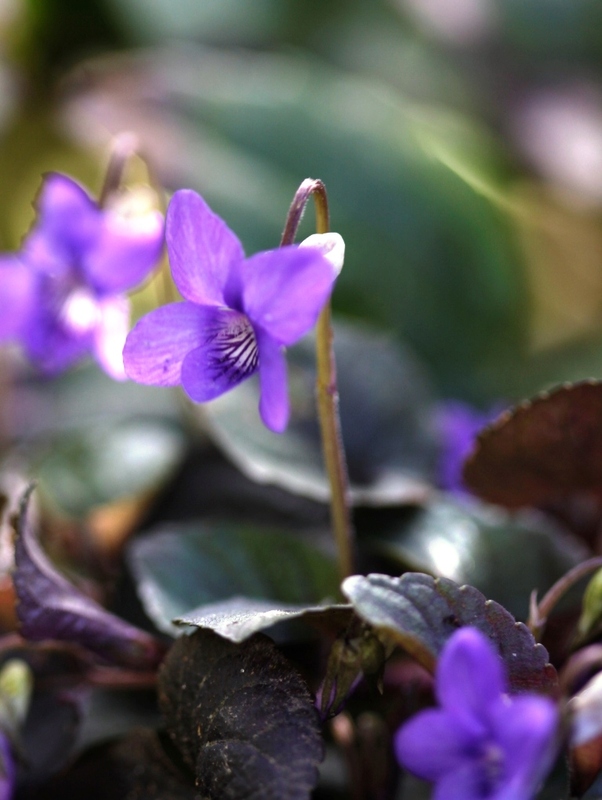 Scented flowers are produced in late winter and early spring… they may be blue, purple or white. 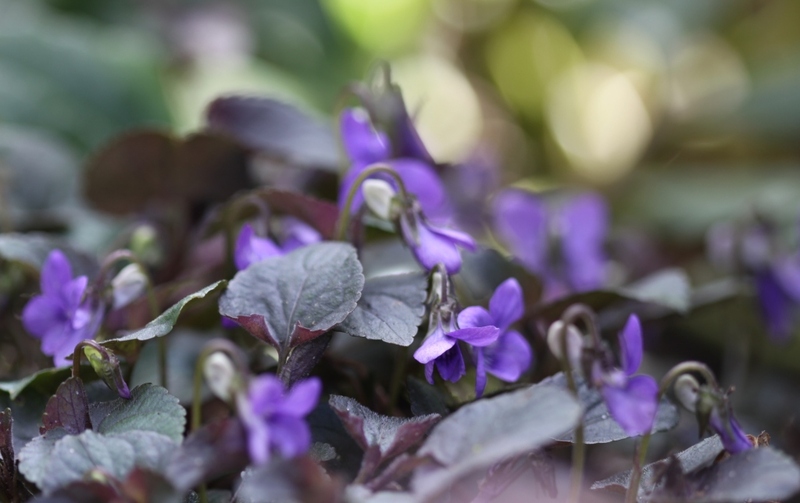 It is best suited to woodland, wildlife or cottage gardens and is particularly useful for growing in shady areas beneath large deciduous shrubs particularly roses.